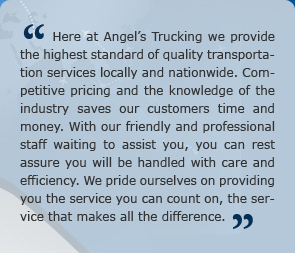 Angel’s Trucking Inc. is a full service provider in the transportation industry. 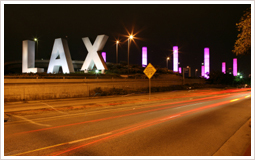 We are dedicated in providing transit solutions to many renowned custom house brokerage companies, logistics companies and freight forwarders within the LAX and Long Beach area. Offering companies exceptional service with reliability and professionalism when transporting their local cartage, air freight and ocean freight. Our cost-effective services in the transportation industry allow our customers to maximize profit and minimize cost at the end of the day. 25 years of experience and knowledge of the industry has permitted our customer service team to create tailored shipping solutions to meet the demands and critical deadlines of our customers anytime and anywhere. We service all of southern California’s counties on a daily bases which include, Los Angeles county, Orange county, Ventura county, San Bernardino county, Riverside county, and San Diego county. We have built a strong foundation over the years by providing an indispensable service to the transportation industry with reliability, efficiency and timely freight service. 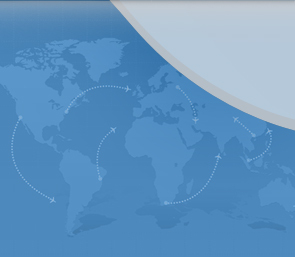 Angel’s is equipped with a fleet of cargo vans, bobtails and tractor trailers to perform any type of freight service required from transporting air freight, ocean freight, full truck loads, less-than-full truckloads, hot shots, white glove service, refrigerated truck service and courier service. 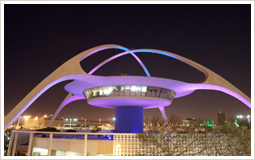 We are a U.S. Customs Bonded Carrier, fully insured and all of our drivers are professionally uniformed. In addition we provide warehousing service which involves storage of goods, freight management service, devanning of containers, cross docking, consolidation of shipments and break bulk service. Your business never stops so why should we. Our services are 24 hours a day 7 days a week, 365 days a year.